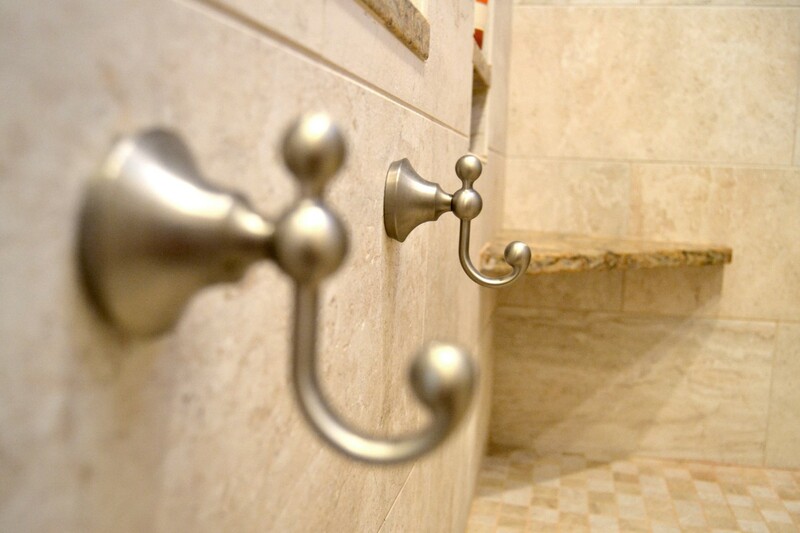 Most homeowners face challenges when it comes to the design of their dream bathroom. 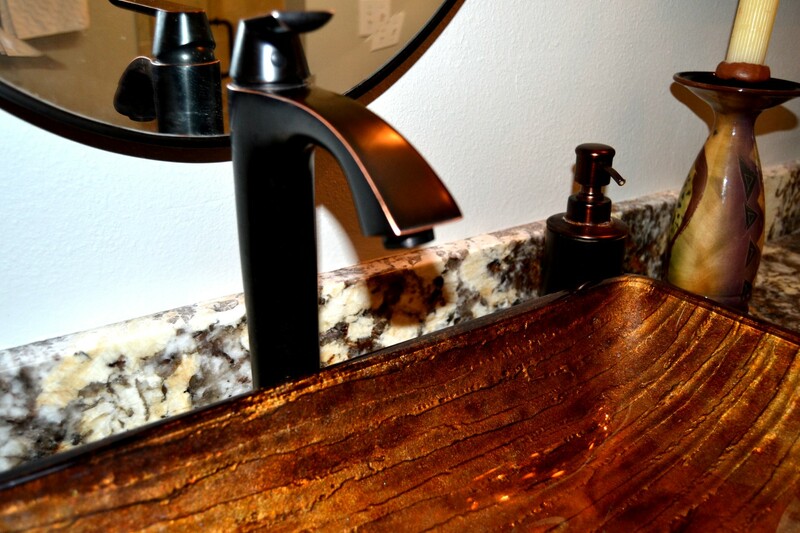 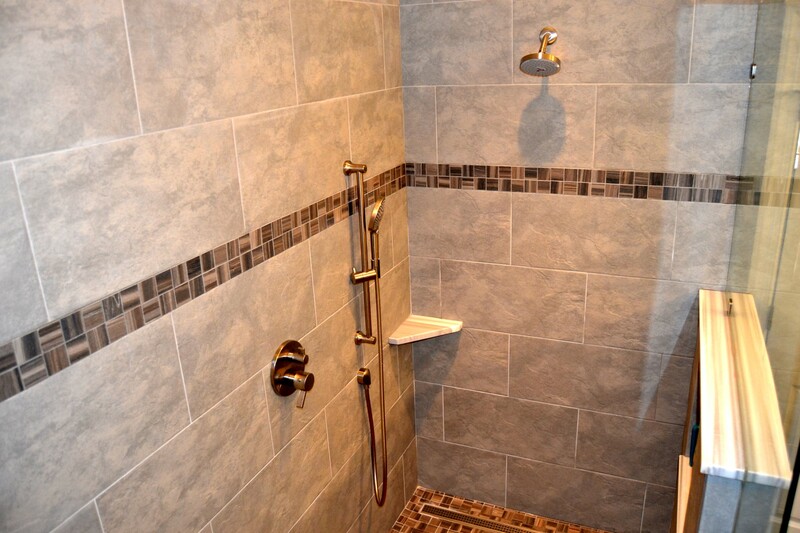 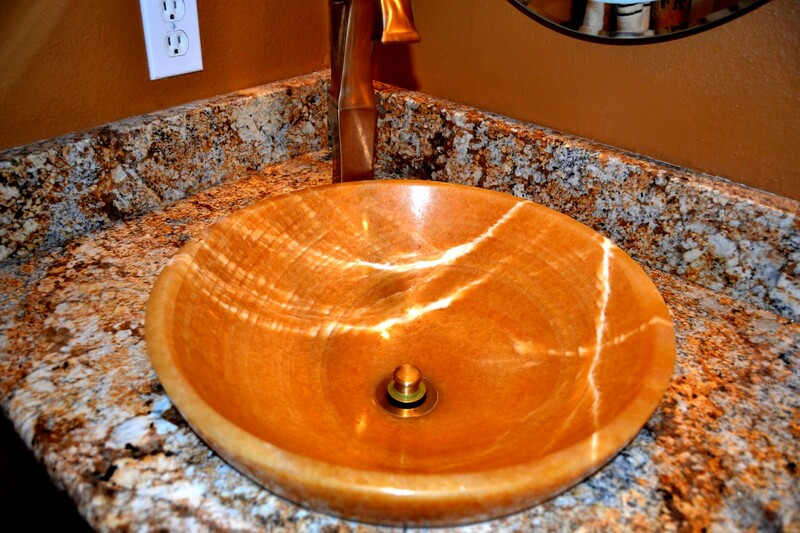 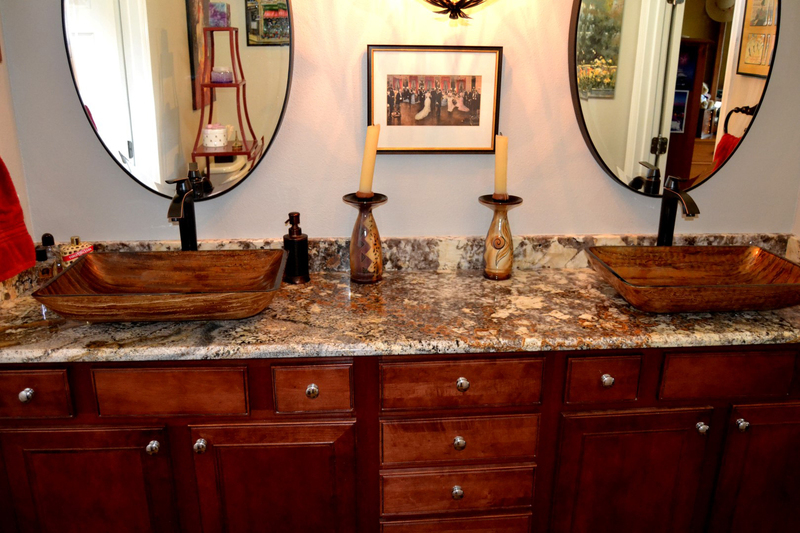 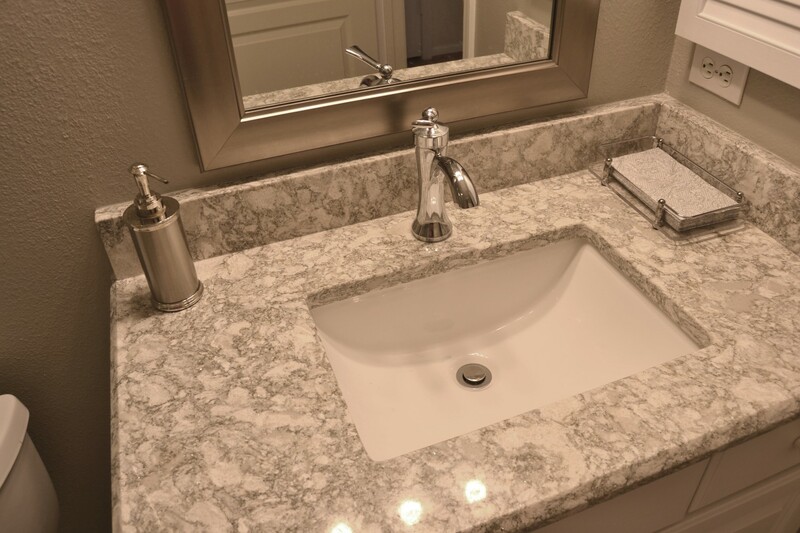 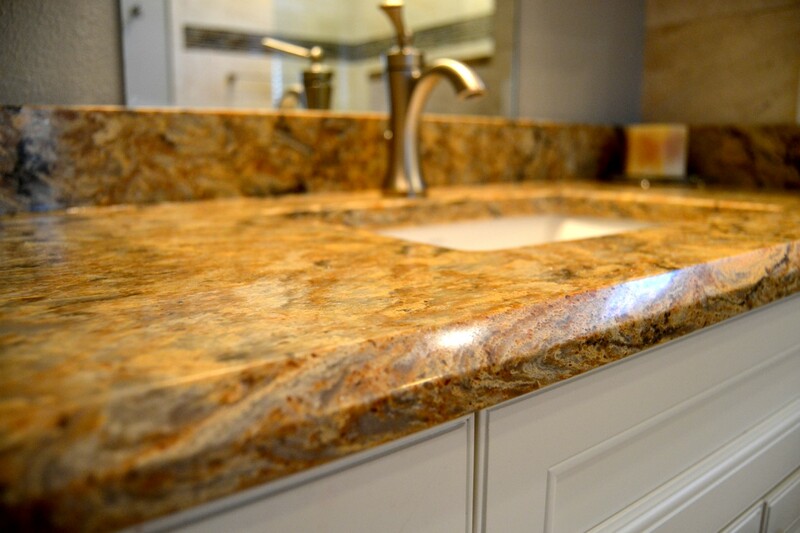 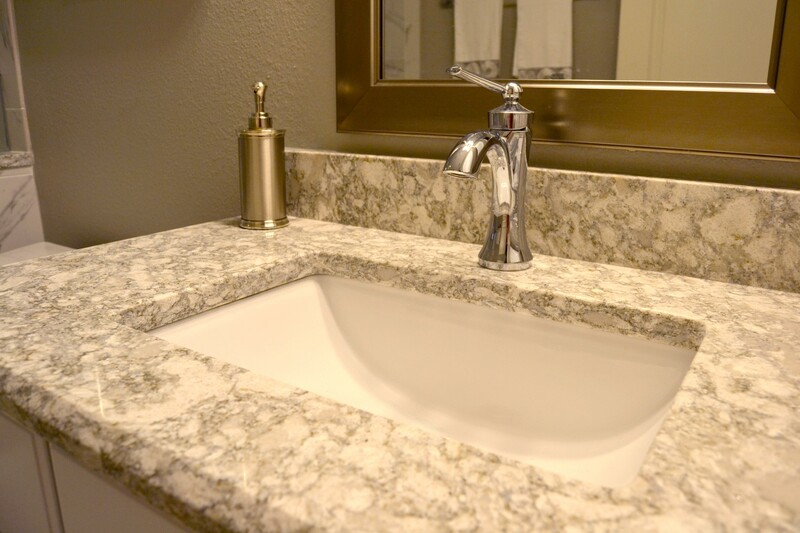 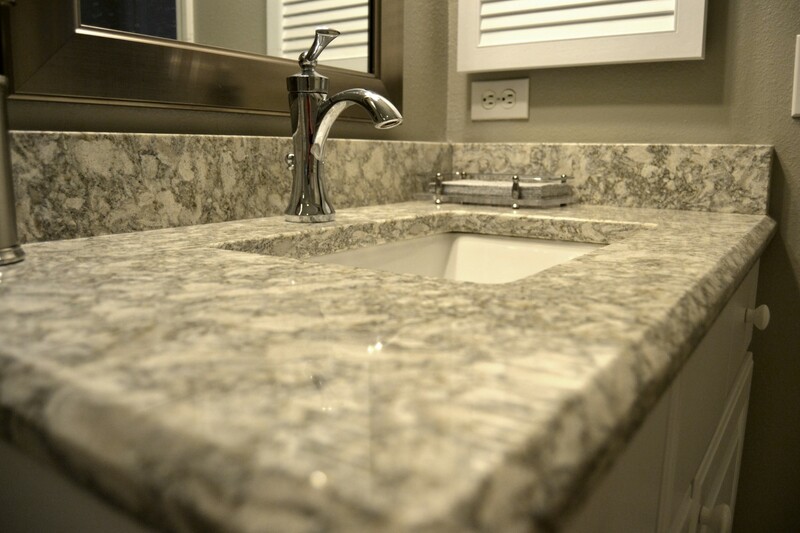 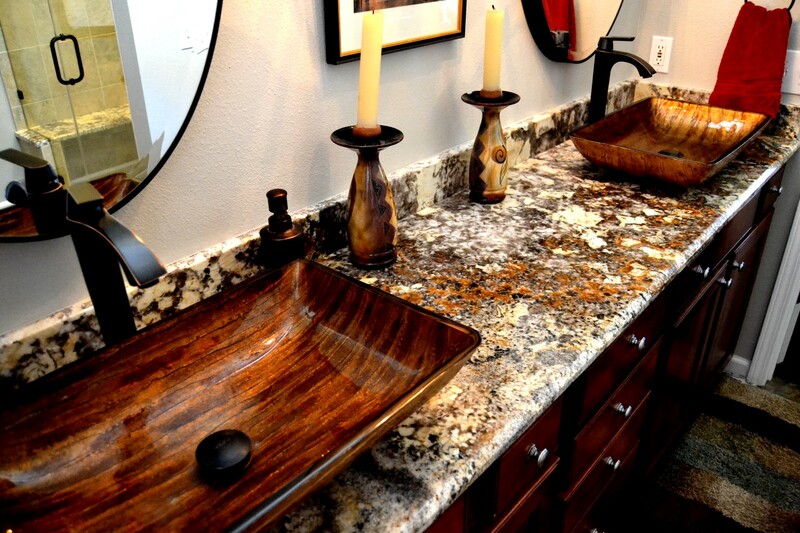 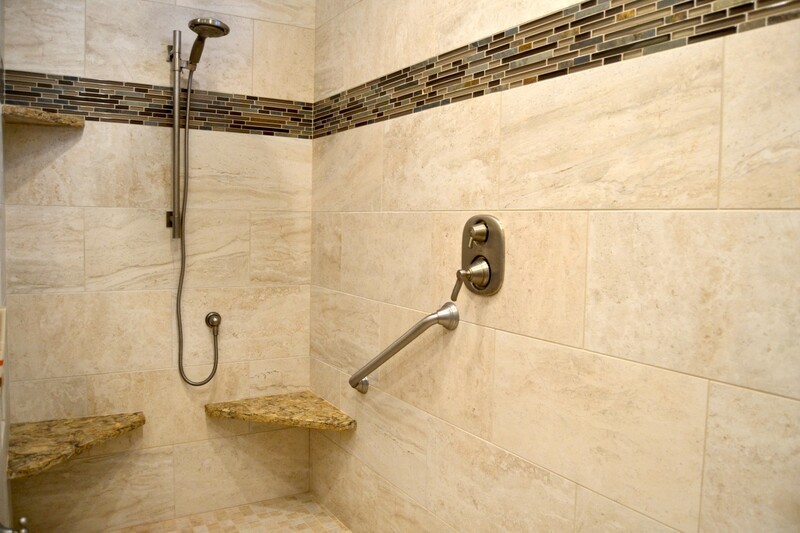 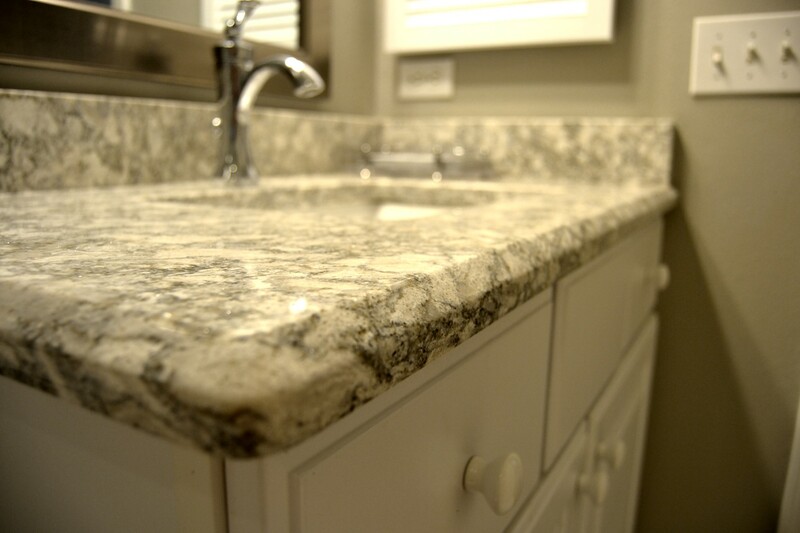 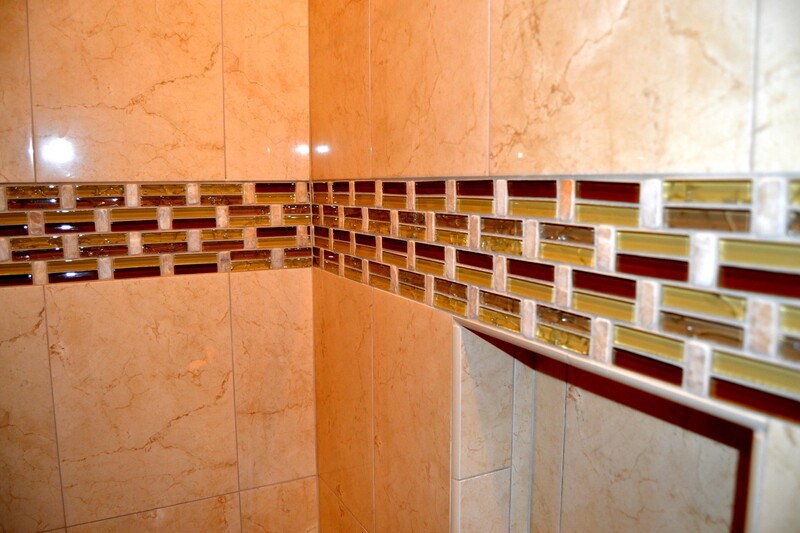 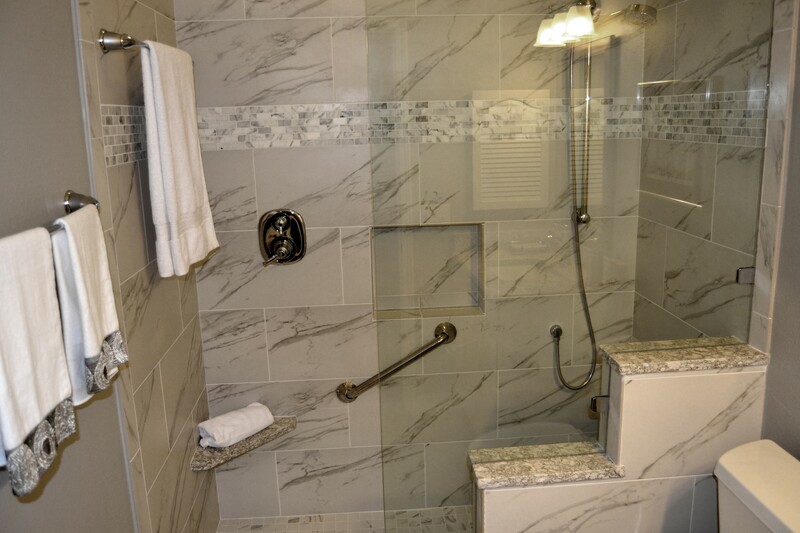 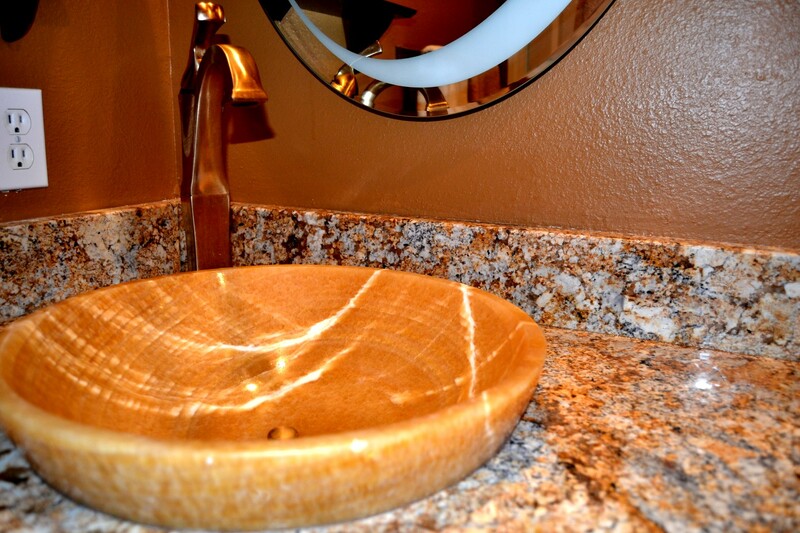 This is the reason to consult with our talented custom bathroom designers. 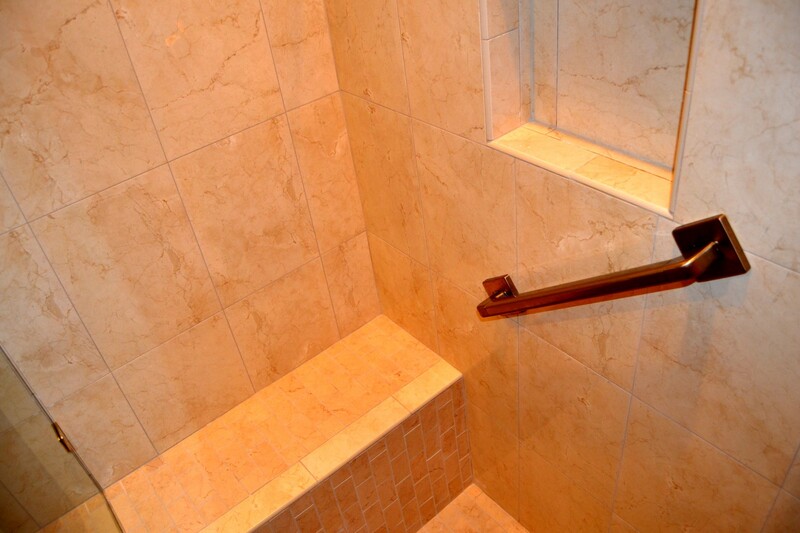 We’ll visit your home to thoroughly investigate you desires, space and your structure. 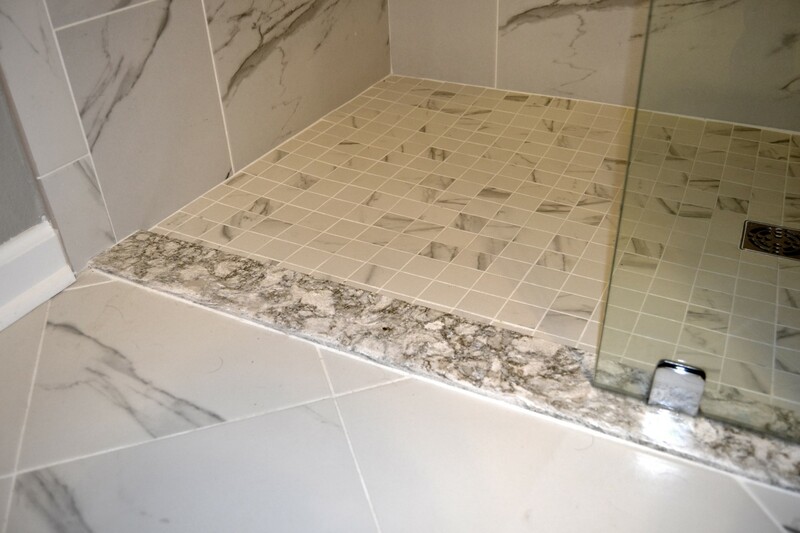 We then visualize our proposed concept and invite you to our showroom to present you with the possibilities. 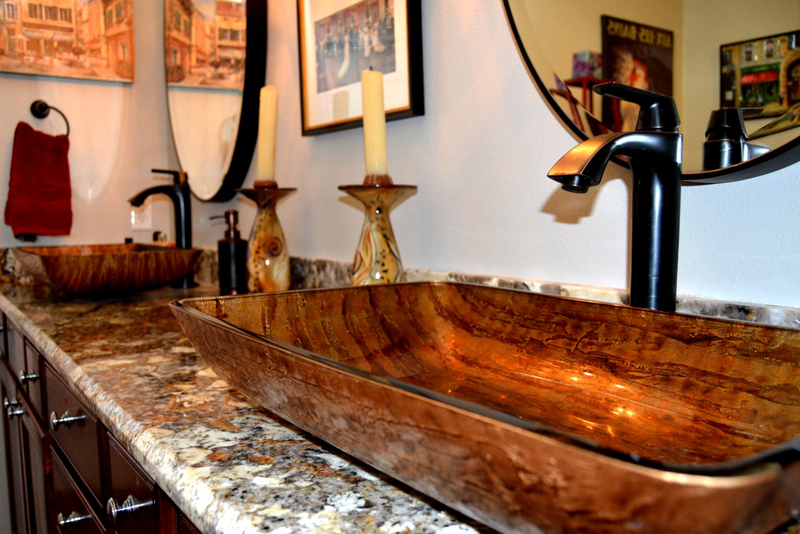 Let our creativity help achieve the oasis you long to escape to! 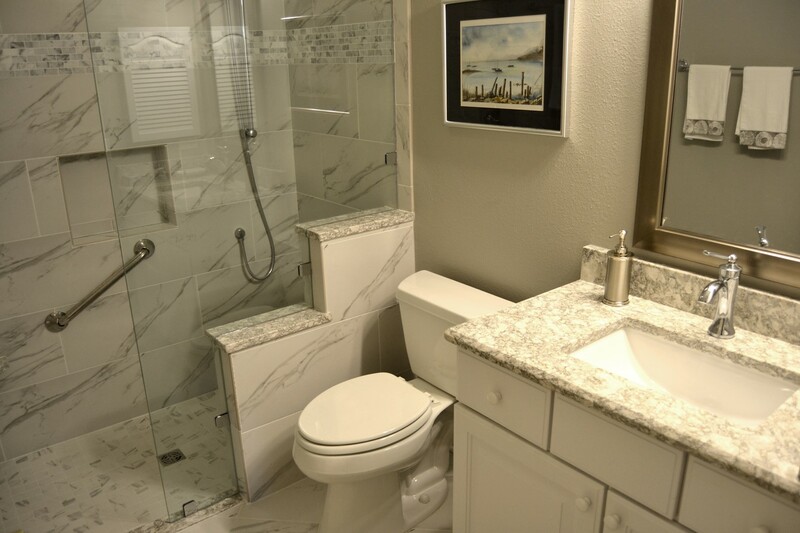 The options are as limitless as your imagination. 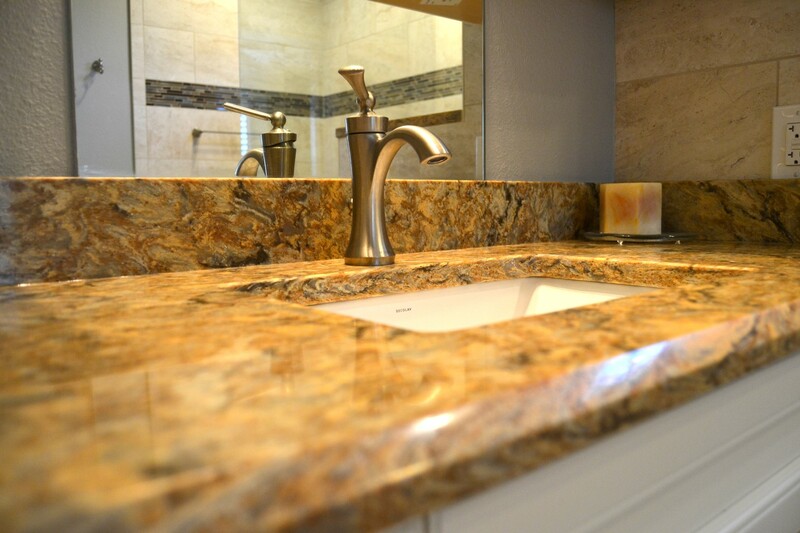 And we handle the entire project from design, planning, installation, service, permits to a finished project. 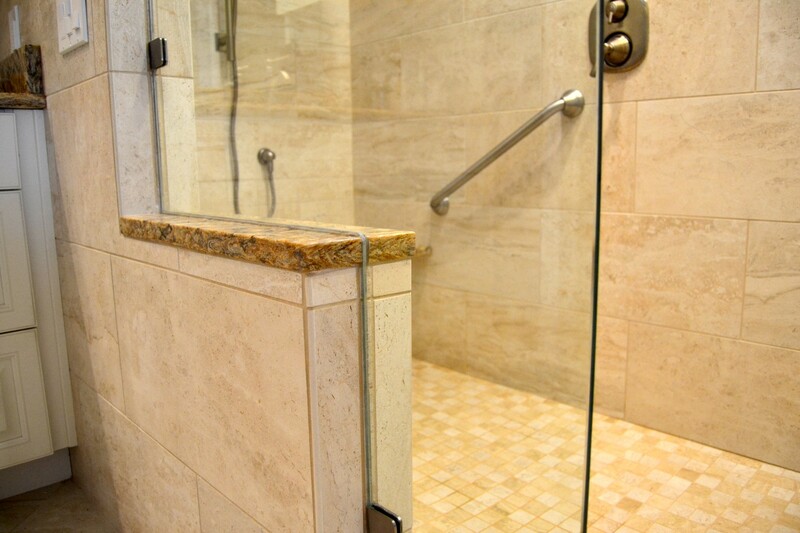 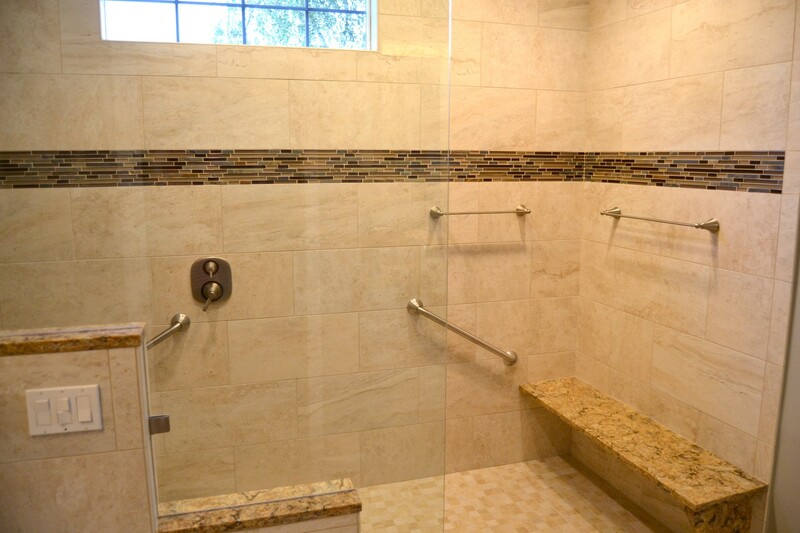 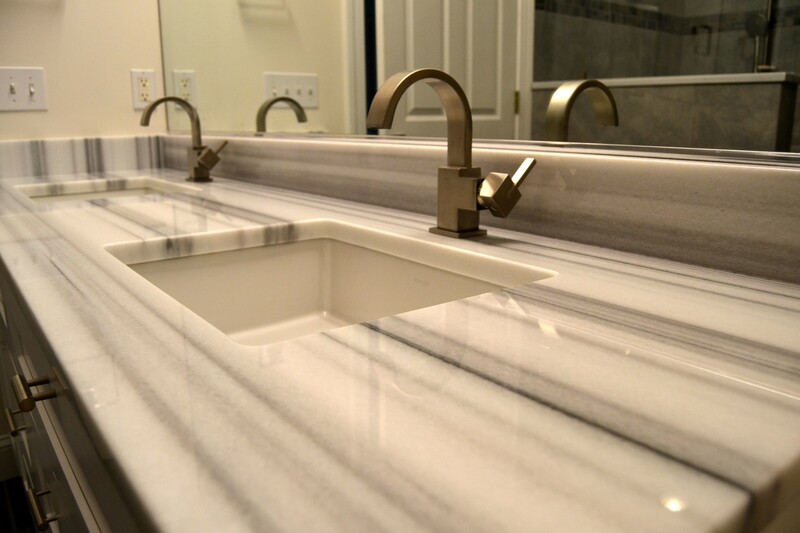 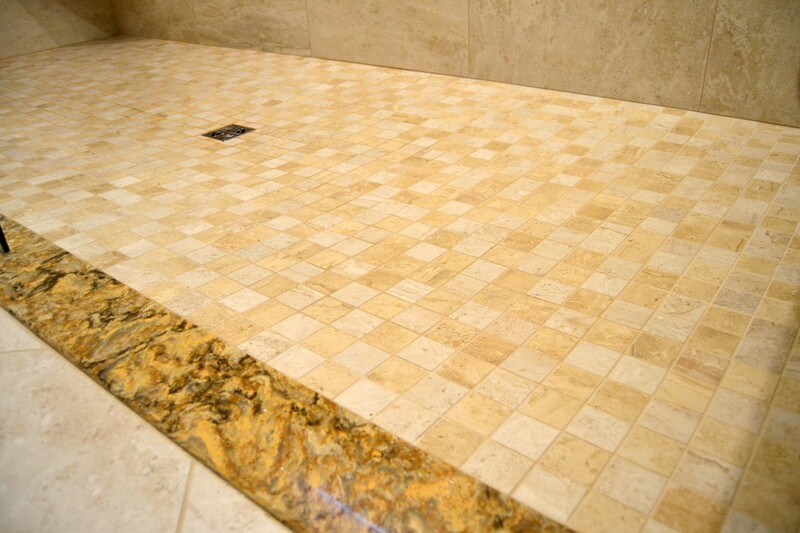 No matter what your needs are, Prestige Stone & Tile is dedicated to building your bathroom with great products, no hassles and superior results.